Apparently Apple teaches employees how to reduce complexity and reach the essence. They apply this principle not only to product design but to communication as well. 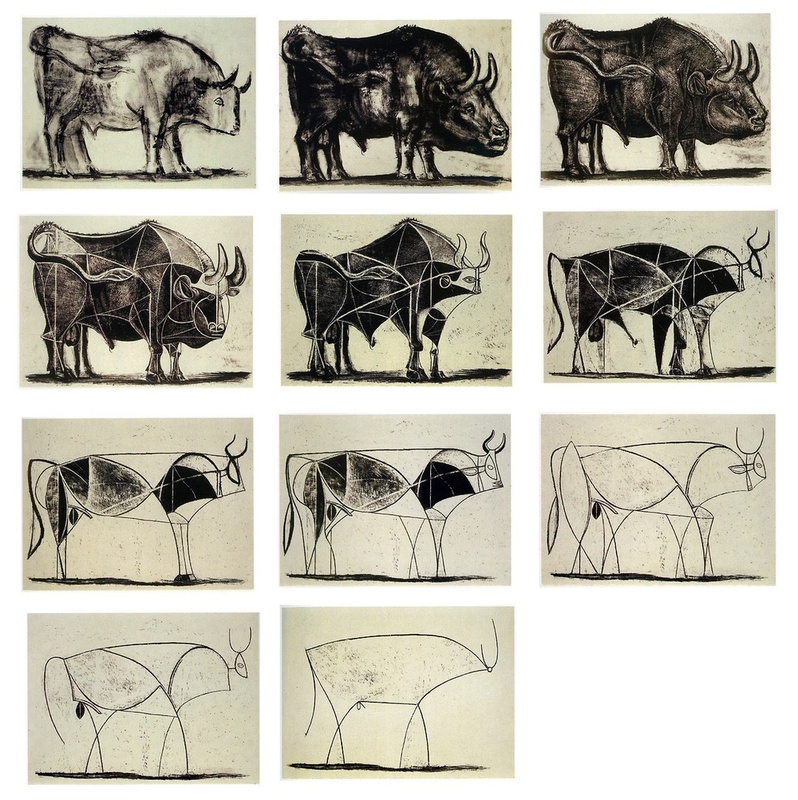 Simplifying requires hard work and iterations, and I loved how they use these lithographs from Picasso to illustrate the point.